In the wake of huge cyberextortion attacks Friday that affected dozens of countries, the Department of Homeland Security offered tips to help prevent users from becoming victims of ransomware. Friday's attack, believed to the biggest of its kind ever recorded, locked up computers and held users' files for ransom at a multitude of hospitals, companies and government agencies. 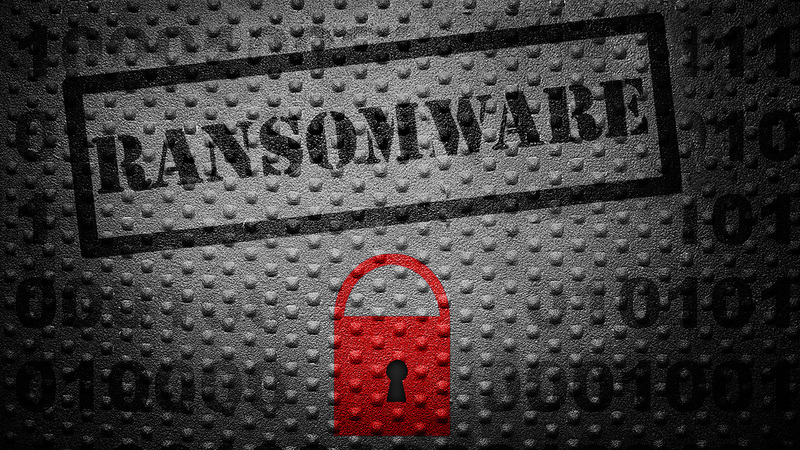 Ransomware is software that freezes up a machine and flashes a message demanding payment to release the user's data. In the U.S., FedEx reported that its Windows computers were "experiencing interference" from malware, but wouldn't say if it had been hit by ransomware. Microsoft released a patch in March that addresses this specific vulnerability, and installing this patch will help secure systems from the threat. Individual users are often the first line of defense against this and other threats, DHS said. DHS urges all PC users to update their operating systems and "implement vigorous cybersecurity practices at home, work, and school." Find more cybersafety tips from DHS here.